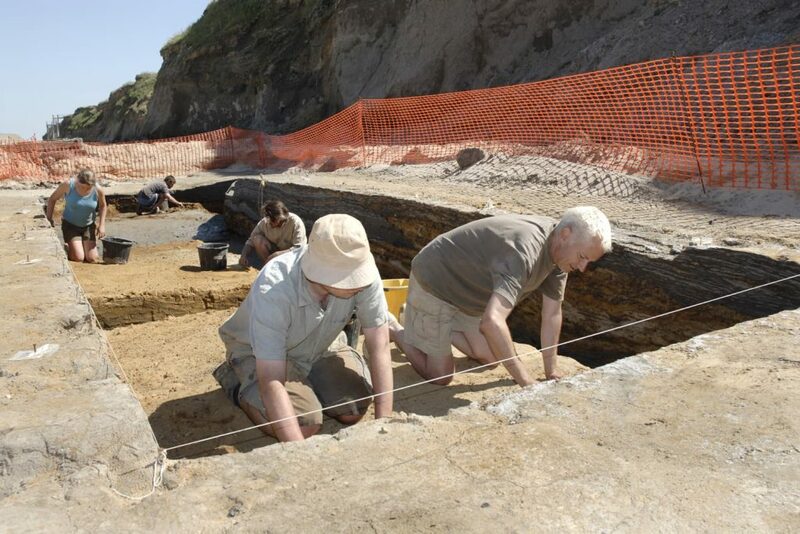 From footprints left by the earliest inhabitants of northern Europe on Norfolk’s coast to the buried prehistoric landscapes of the Fens, from the Neolithic flint mines of Grimes Graves to the Anglo-Saxon burial mounds of Sutton Hoo, East Anglia boasts some of the finest remains from the ancient past, of great importance for both British and world history. 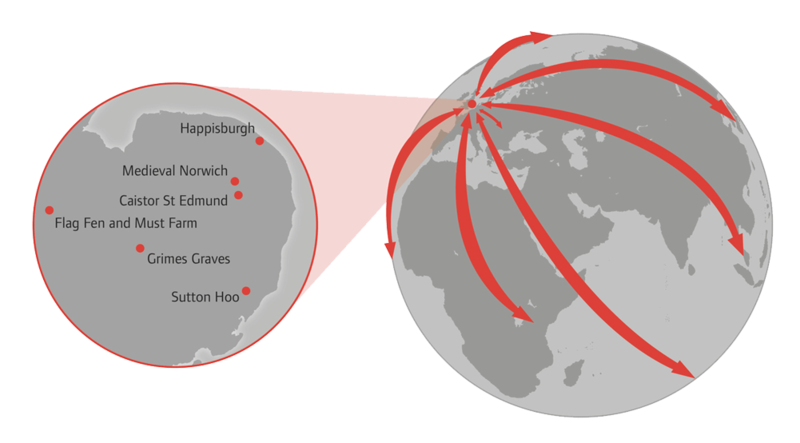 Global Perspectives on British Archaeology presents research into East Anglia’s heritage in a broad international context, encouraging us to think about the region’s place in the wider world, in the past, present and future. how we can unlock the global significance of the region’s rich heritage. 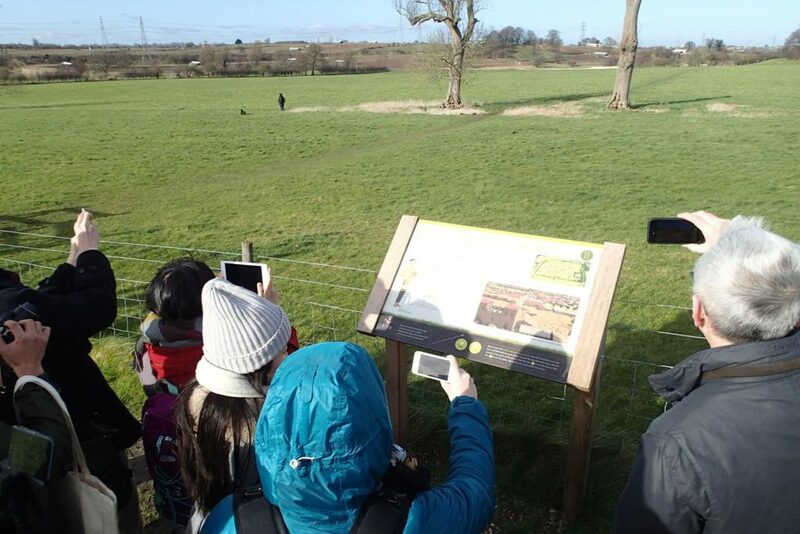 This has included a series of public events, a travelling exhibition with our ‘Archaeoglobe’, and development of a series of specially commissioned digital animations, exploring a range of exciting international sites and connections to gain new perspectives on some of the most iconic heritage sites in the UK. 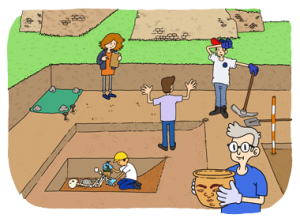 We invite you to explore the project, including watching our digital animations, visiting the Virtual Archaeoglobe, sending a virtual postcard, and taking part in our survey of attitudes about the international significance of British archaeological heritage. Over the coming months we will be releasing a series of specially commissioned digital animations, as well as exploring a range of exciting international sites and connections which can enable us to gain new perspectives on some of the most iconic heritage sites in the UK.